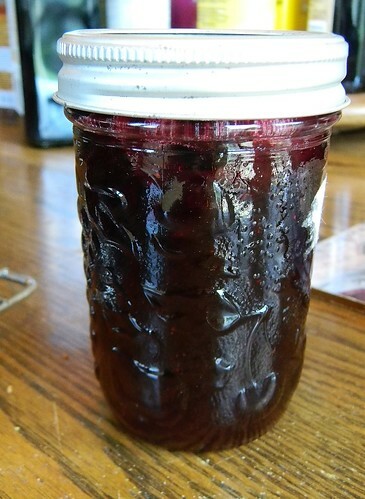 Cherry Berry Pineapple Jam from What Smells So Good? A post about my new cookbooks, Cooking and Baking with Gluten Free Beer, a roundup of 18 Healthy Gluten Free Chocolate Cake Recipes, and My Gluten Free Weekly Meal Plan. 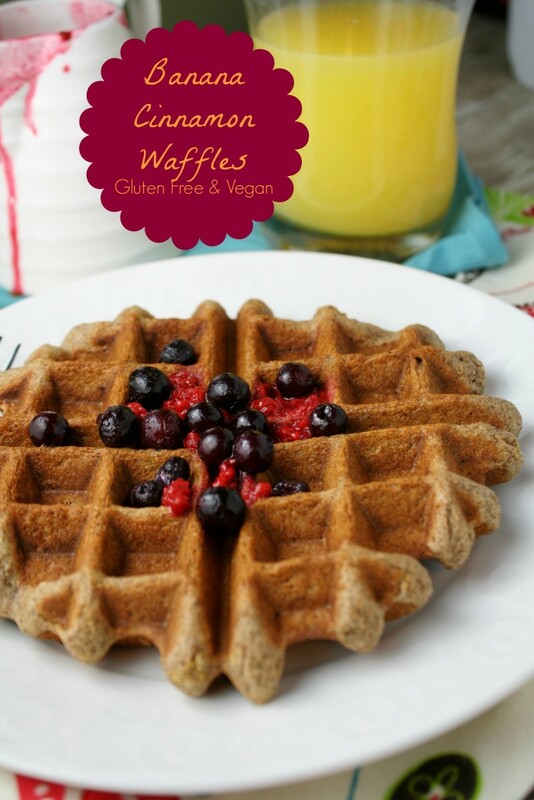 Thanks for featuring my waffles, they will be for breakfast tomorrow in our house! Thanks for the feature! This week we linked up part 2 of the series. Awesome! I look forward to checking it out. Thanks for stopping by Flippin' Delicious. 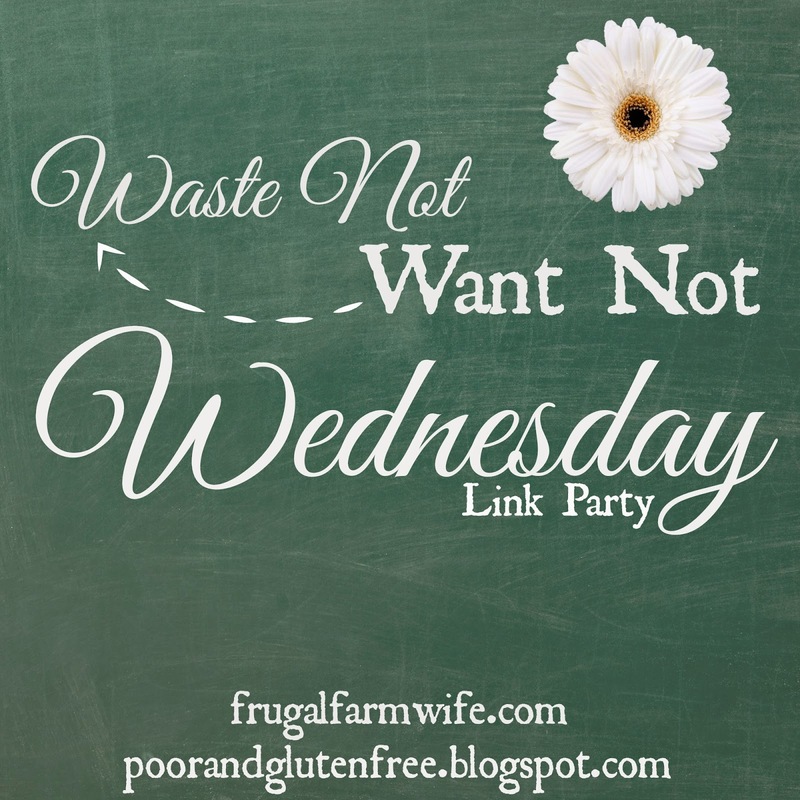 I'd love for you to link at the link party I co-host too. Savoring Saturdays starts on Friday night. Thanks for the invite, Brianna, and for stopping by!